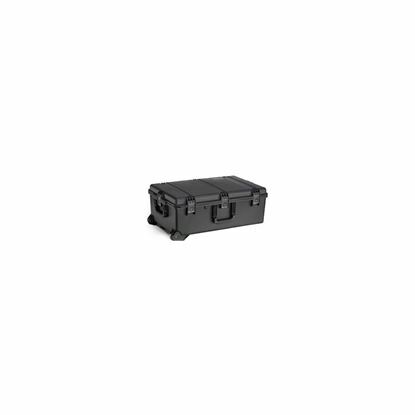 Storm Case IM-2975 - designed to transport and protect your valuables even under the most adverse conditions. 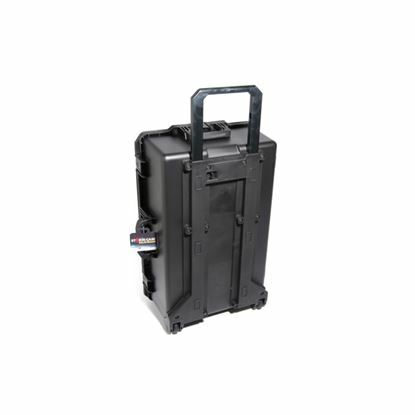 Storm Case IM-2750 - designed to transport and protect your valuables even under the most adverse conditions. 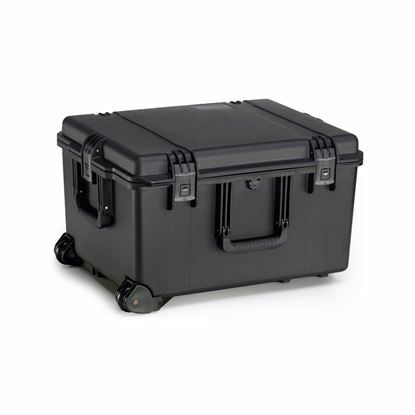 Storm Case IM-2950- designed to transport and protect your valuables even under the most adverse conditions. 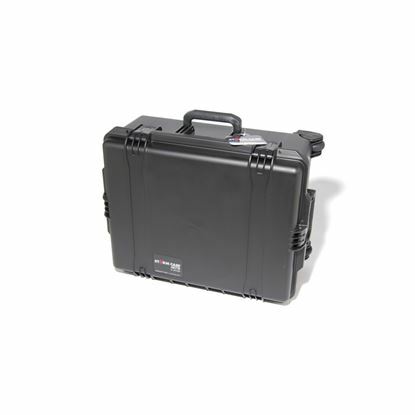 Storm Case IM-2720 designed to transport and protect your valuables even under the most adverse conditions.